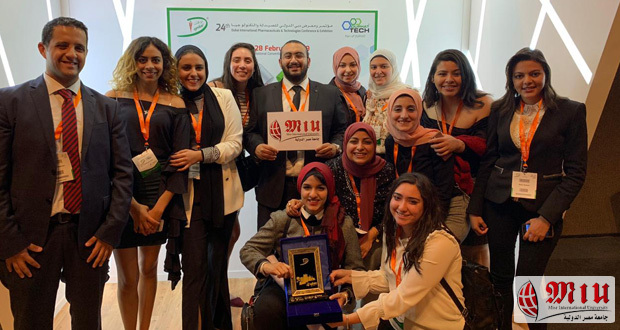 The Faculty of Pharmacy at MIU participated this year, 2019, with 12 student posters in the proceedings of the 24th Dubai International Pharmaceuticals and Technologies conference and exhibition “DUPHAT” in Dubai. 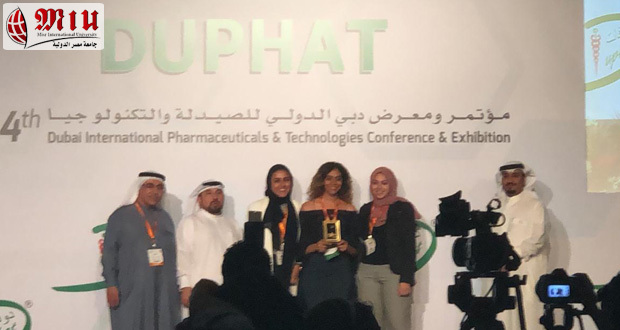 The conference was held from February 26th to Feb 28th in Dubai International Convention & Exhibition Centre. 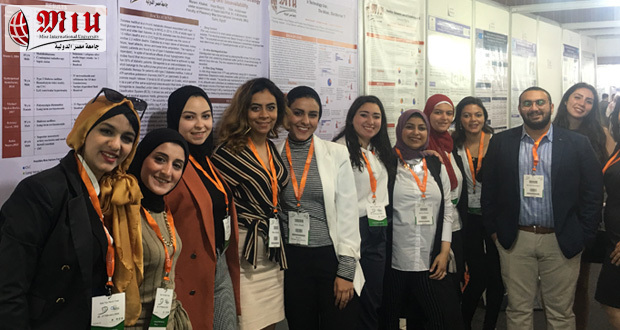 Twelve senior students from the Faculty of Pharmacy attended the conference sessions, and presented their research posters. 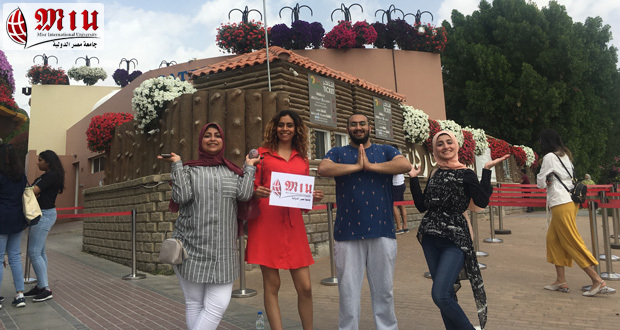 These research projects were supervised by faculty members from different departments to address different pharmacy domains, especially those relatively untapped areas of research for pharmacists in Egypt. 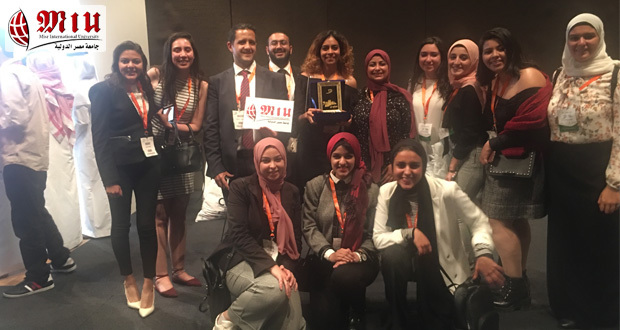 Among about 280 presented posters, one poster of MIU students won the Third Best Pharmacy Student Organization Poster Award.